Even if you live in or near a city, you’re likely to see some sort of wildlife during your day –birds outside your office window, squirrels in the neighbourhood park, maybe even a roadside deer or two during your morning commute. Many of us grew up among such creatures and have assimilated them into our day-to-day life: in our mind’s eye, they belong here, just like we do. But when it comes to animals like coyotes and cougars, bobcats and bears, the rules have traditionally been different. They belong in the wild, far away from our cities and towns. Where I live, in the Seattle area, it’s no longer uncommon to see a coyote walking down the street in mid-afternoon. 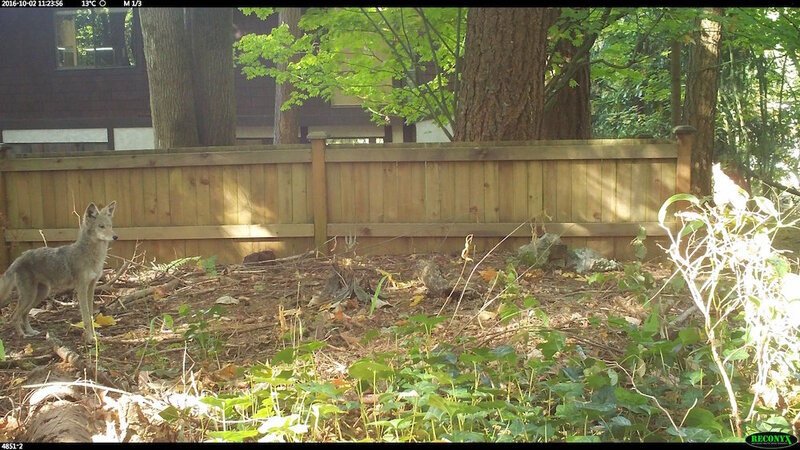 Friends recently photographed a bobcat on their suburban property just north of the city, and my wife and I awoke one morning this fall to evidence of a black bear having visited our yard on Bainbridge Island – only a short ferry ride from the Emerald City’s downtown core. 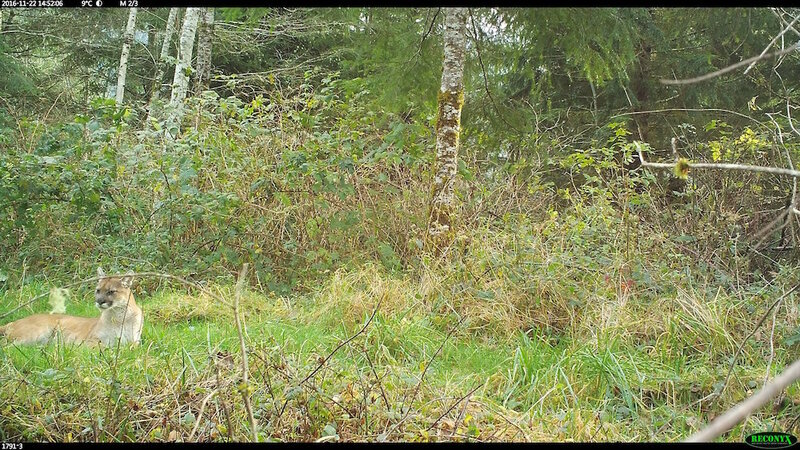 Even cougars are occasionally sighted in exurban Seattle, where it wouldn’t be surprising to find a large cat track in the snow on a Saturday hike. People are increasingly encountering these animals, collectively referred to as “carnivores” (from the taxonomic group Carnivora, though they’re not strictly carnivorous from a dietary point-of-view), in the urban and suburban places we once thought of as mostly human habitat. So what exactly is going on here? Are carnivores becoming more abundant in our developed and semi-developed areas? Or, are there just more of us out there to see them more often? Depending on the particular species and location, either could be true. But for me, the more important question is, How can we live in harmony with our carnivore neighbours? Carnivores and people have coexisted for millennia and continue to do so all over the world. Some carnivores – such as red foxes and raccoons in the USA – are relatively well-integrated into our human communities and have adapted, at least somewhat, to buildings, roads, and other aspects of our infrastructure. Typically, these animals are small or medium-sized, making them less likely to alarm us than larger carnivores (like cougars, for example, who are usually shot or trapped soon after venturing into peopled places). Raccoons and foxes are also dietary generalists, able to take advantage of whatever foods they can scare up – whether natural or human-made. 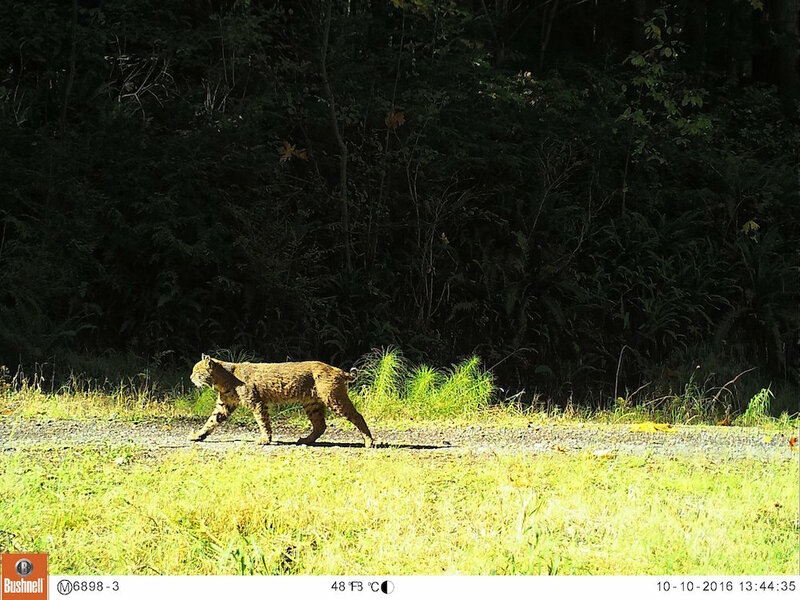 Over the last few decades, however, some of the larger carnivores have been cozying-up a bit more to people both in the semi-wild spaces adjacent to many cities and also in the urban cores themselves. One possible explanation for this phenomenon is that high-quality habitats adjacent to urban areas are becoming scarcer, more fragmented and less secure for wildlife, causing animals to increase their use of marginal habitats. Wide-ranging cougars, for example, might have to move between fragmented habitats to find adequate prey and may therefore be more likely to be seen by people. 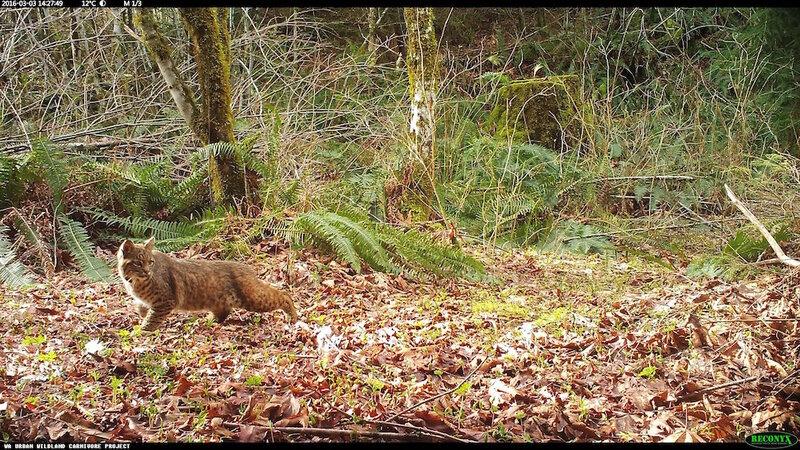 Cougars may also benefit from so-called edge (or weedy) habitats that support high populations of deer and other prey – and for a dispersing young cougar trying to stake out a new territory, such marginal real estate might be all that’s available. In the case of coyotes, the story is a bit different. 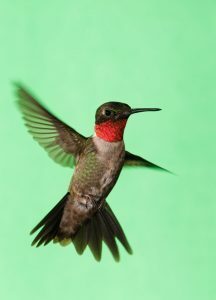 Some individuals of this species – also known as “the trickster” – actually adjust to life in the big city. Coyotes are native only to North America and were once primarily canids of dry, shrub- or grass-dominated plains and south-western deserts. Their ability to adapt to us, especially once we eliminated wolves throughout much of their historic range – enabled them to quickly colonize new regions both to the east and west. The coyote’s generalist diet, which ranges from rabbits to rodents to deer fawns in the wild, expanded to include introduced rodents and human refuse in cities, helping them to embrace living within the most urban of environments. 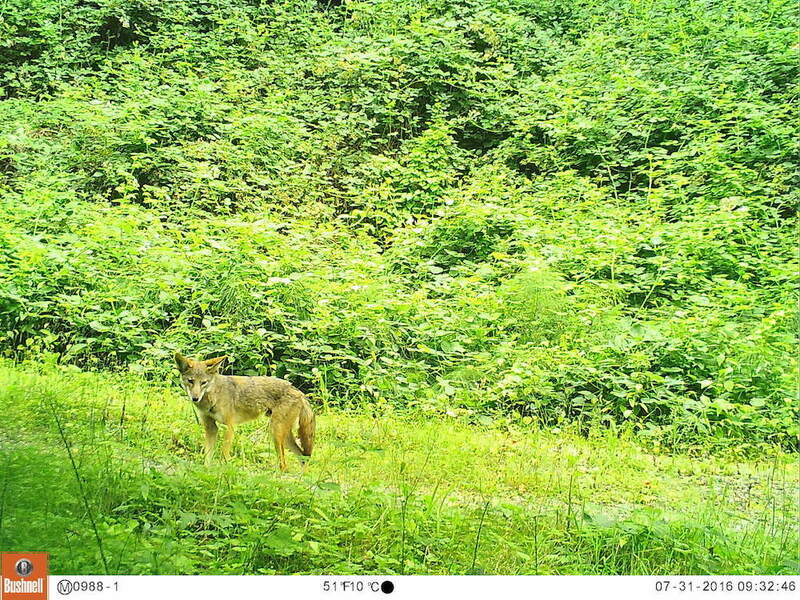 Although city coyotes seek refuge in larger patches of natural vegetation, such as forested parks and riparian areas along creeks and canals, they have learned to make strategic forays into true urbanity, often under the cover of darkness. There, they know they can find anthropogenic food subsidies, a scientific phrase meaning foods of human origin that provide calories in addition to those provided by their natural diet – including pet foods left out in residential yards. Rats and introduced rabbits, house mice, the occasional outdoor cat and fallen fruit are also all on the menu for a hungry coyote. Such human-sourced foods provide urban coyotes with sufficient nutrition to justify the risk of taking a quick jaunt along a sidewalk or down somebody’s driveway. 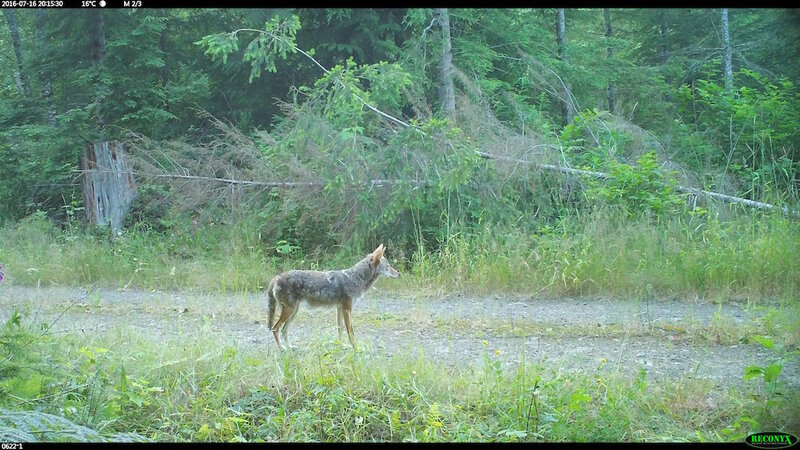 Coyotes living in or adjacent to cities have been shown to survive longer than coyotes elsewhere, presumably because of the availability of bountiful food and not having to contend with the bullets, traps and poisons that sometimes target coyotes in rural areas. 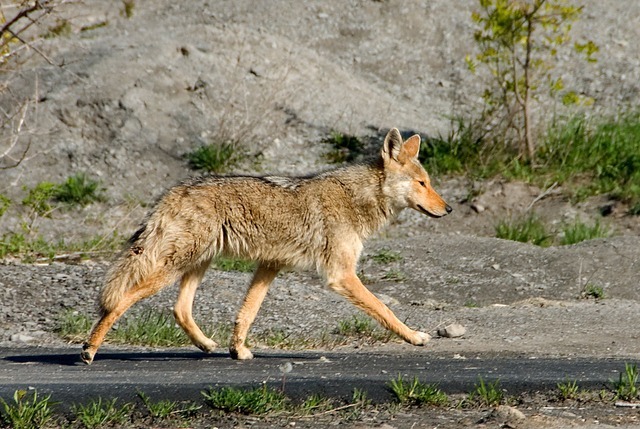 Indeed, in addition to responding to the loss and fragmentation of natural habitat within and around urban areas, coyotes are probably adapting to living closer to people because of the benefits cities impart – with both of these factors potentially increasing the frequency of human-coyote encounters. It’s important to recognise though, that the social media-driven, mass sharing of coyote sightings doesn’t mean that this species is suddenly overtaking humanity. And also rest assured that coyotes have been coexisting with people for a very long time. So do we city and suburb dwellers have cause for concern? The simple answer is no. Human-coyote contact is extremely uncommon and the number of people bitten by coyotes is incredibly small – roughly two dozen or so each year across the entire US. Coyotes, like cougars, bobcats and bears, typically try to steer clear of us. We can help ensure a safe and sustainable coexistence by keeping our foods (and pet foods) inside our homes or otherwise contained, thereby greatly reducing the chances that coyotes and other wildlife will become conditioned to being close to us. It’s also important to walk our dogs on-leash or under strict voice control – not only so smaller dogs don’t become unwitting prey, but also because dogs sometimes chase coyotes and instigate a squabble. Such encounters can be especially problematic during denning season, when adult coyotes are trying to protect their young pups. Meanwhile, pet cats should be kept indoors, where they are safe from wildlife and cars (did you know that indoor cats live longer than those with outdoor access?) – and reciprocally, native birds are safe from them! Finally, if you do find yourself in close quarters with a coyote, or a coyote is hanging around your yard, try scaring or “hazing” him or her by making loud noises or shining a light. Don’t run from coyotes or other carnivores, as you don’t want to trigger a predatory response. 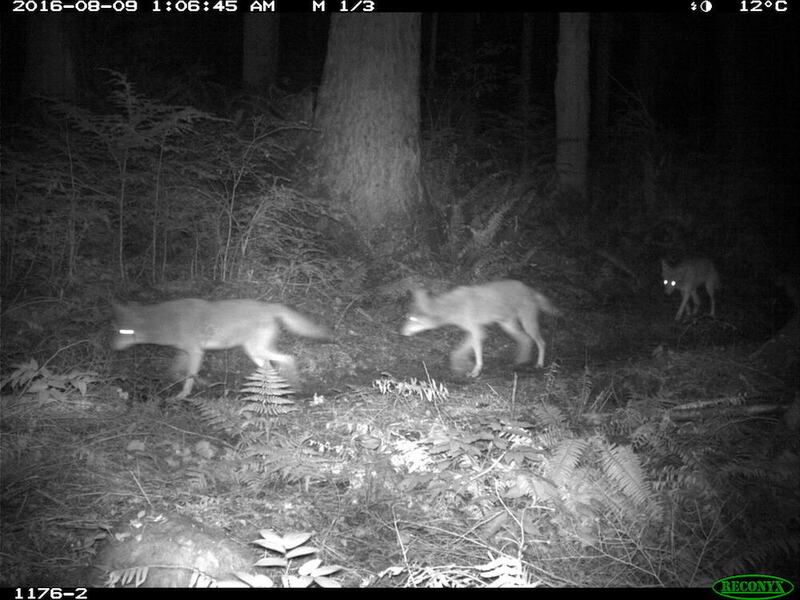 Here in Seattle, I’m helping to start a new project aimed at gathering scientific information about the status of urban coyotes and other carnivores, while also engaging citizens in proactive coexistence with our wild neighbours. 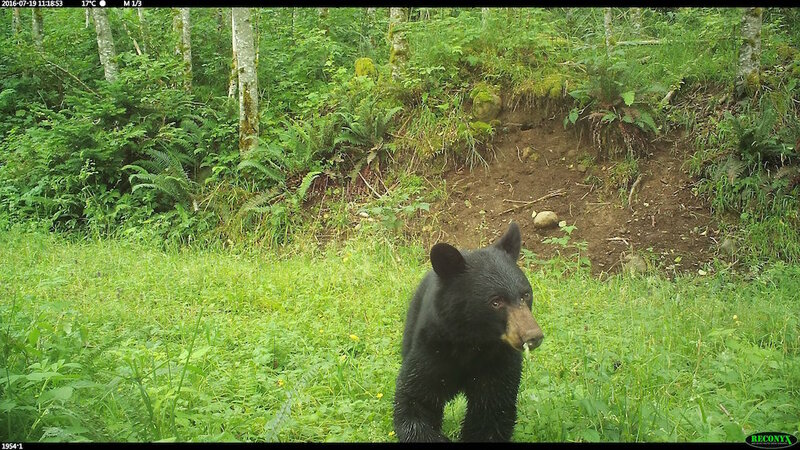 The Seattle Urban Carnivore Project, a collaboration between Woodland Park Zoo and Seattle University, will use motion-triggered cameras (also referred to as camera traps) and a newly developed wildlife-reporting website, to document coyotes, raccoons, otters, bobcats, black bears and cougars who live in or near the Emerald City. The project will also contribute to a larger effort, coordinated by Chicago’s Lincoln Park Zoo, to study wildlife in cities across North America. 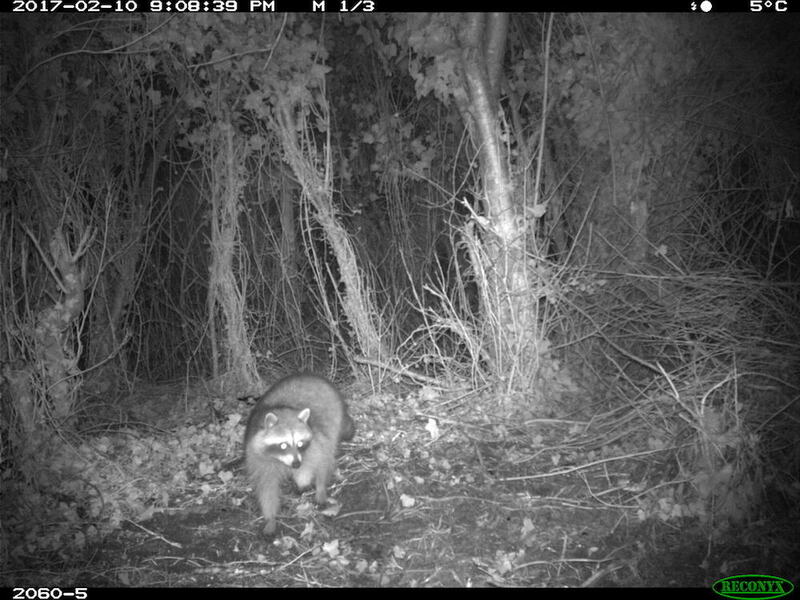 Just like in wilder places, carnivores can play a vital ecological role in our urban landscapes. Let’s show them that we know how to be good neighbours, for their sake and ours. 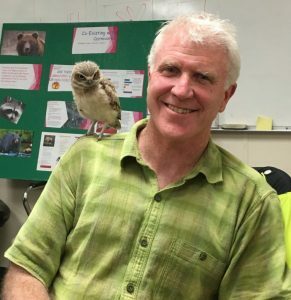 Robert Long with a friend at Woodland Park Zoo. Credit: Woodland Park Zoo. 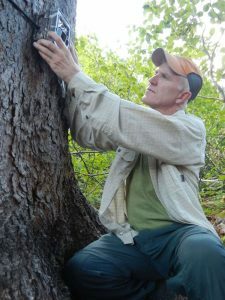 About the Author: Dr. Robert Long is a Senior Conservation Scientist with Seattle’s Woodland Park Zoo. Article first published in Wildlands Network Blog. 3. Frisco is the prototypic 21st Century suburban boomtown and is bigger than anyplace in Washington State not named Seattle. Good luck and decent grant monies to you and your colleagues in the educational outreach pursuit, because the disconnect between humans and the natural environment is only getting worse.